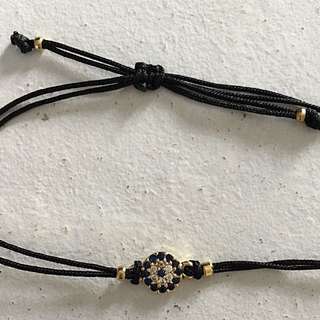 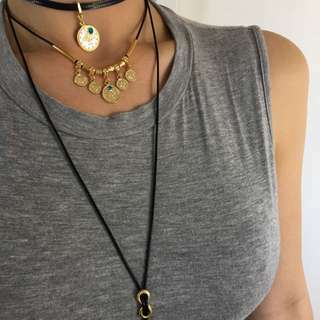 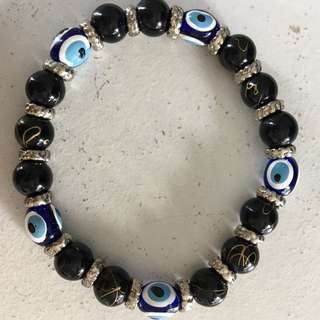 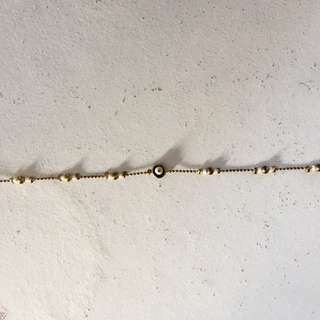 Beautiful beaded bilezik bracelet handmade in Turkey 🇹🇷 Colour: black⚫️ More colours & designs available - message me 💌 The evil/magic eye is believed to be the best protection against evil & jealousy. 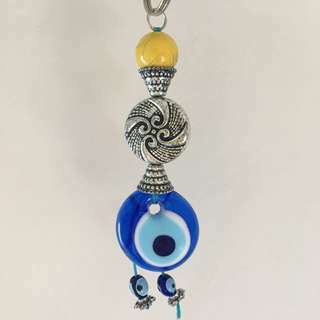 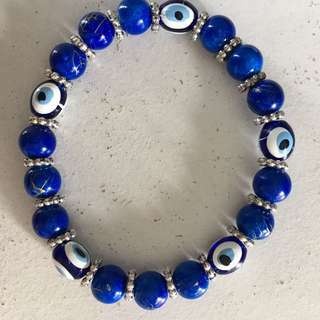 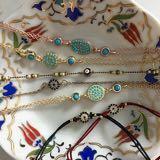 Beautiful beaded bilezik bracelet handmade in Turkey 🇹🇷 Colour: blue💙 More colours & designs available - message me 💌 The evil/magic eye is believed to be the best protection against evil & jealousy. 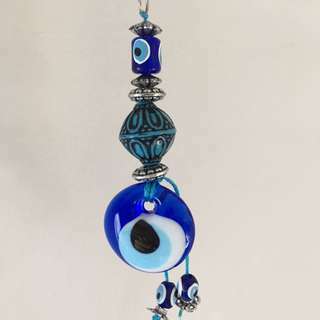 Beautiful beaded bilezik bracelet handmade in Turkey 🇹🇷 Colour: red ❤️ More colours & designs available - message me 💌 The evil/magic eye is believed to be the best protection against evil & jealousy.